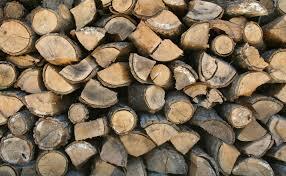 We have split logs available from the recent tree work in the Wild Garden. The logs are mixed wood and have been freshly cut and split. We can deliver locally in the Wychwoods villages. A trailer load contains about 150/200 logs. Please leave a voice message on 0845 8056804 or send an email to info@wychwoodwildgarden.org.uk giving your name, address and contact number and we will contact you to arrange a delivery or collection. If you live outside our delivery area, then we can organise a time for you to pick up a load using your own transport. Suggested donation, £45 a load, all funds to the Wild Garden.